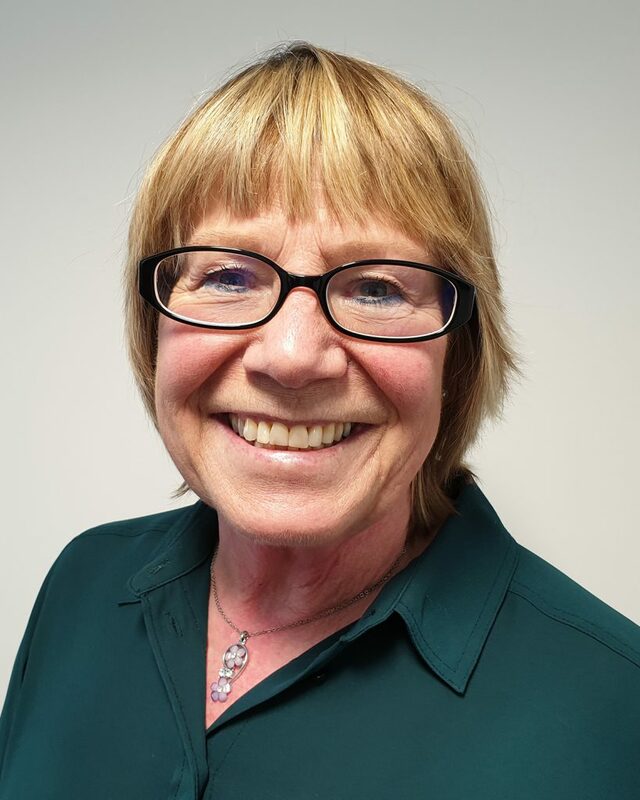 The leadership expert Dr Sally Watson will be one of the two keynote speakers at the EUPCA pre-conference session (22nd May 2019, 3.00 – 6.00 p.m., at 16th EAPC World Congress in Berlin). Dr Watson, who works at Lancaster University, will talk about new approaches for leadership in palliative care. “Leadership has been a powerful theme throughout my career. Eight years service, as a British army officer, exposed me to military styles of leadership, which were value driven, team based, and highly structured around a clear ‘chain of command’. My transition to civilian life was a planned event in 1985 through a one year Masters in Management Development. I consciously experimented with both theory and practice to understand the shifts in leadership theory. New models of leadership were emerging that embraced cultural perspectives and so my fascination for discourse analysis began. These new models challenged the myth of order within an organisation. The organisational metaphor of machine remains popular but it is not sophisticated enough to help leaders today. The role of emotions in the process of human personal change had a big impact on leadership theory at the time. Organisational Development became a new field and this shaped my career as a management consultant. On completion of the Masters, I worked for 15 years, on diverse projects with leaders in a full spectrum of private and public sector organisations. My learners could be as diverse as bankers, hotel managers, manufacturing engineers, local government officials, managers, teachers, clinicians, telecommunications experts and social workers. Leadership development ranged from residential weeks, modules, workshops and work based projects. The programme designs were highly customised to diverse needs. This work of developing leaders was inspiring and I was privileged to watch many talented women and men reach senior positions. They did not need an expert to tell them what to do. They needed support and a quality-learning environment to build their confidence. During this period I realised that reality of leading others did not always match the explosion in literature on leadership. It occurred to me that theory was trailing behind societal and community changes. By the early 1990’s, new models of leadership appeared with greater emphasis on transformation and the interaction between leader and followers. Followership was no longer seen as a passive relationship with a single nominated leader but a critical political dynamic for a leader to understand. In 1997, my path steered very quickly towards an academic career. I started with a Masters in Peace Studies and researched leadership discourses during the formulation of the Good Friday agreement. This study morphed into a PhD in Conflict Resolution. During both degrees, I worked full time in the Management School at Lancaster University in UK. I was promoted twice, Head of Management Development and Director of Executive Education. For 20 years, my career developed in an academic environment. I designed leadership programmes for British, European and International clients. This work brought me into contact with Hospice UK and the International Observatory on End of Life. We created a Masters in Hospice Leadership with an alumnae network of 80 senior leaders across UK.